There are 5 different concepts of marketing, each of which vary in the function that they deal with. For example – production concept deals with production and selling concept deals with selling. 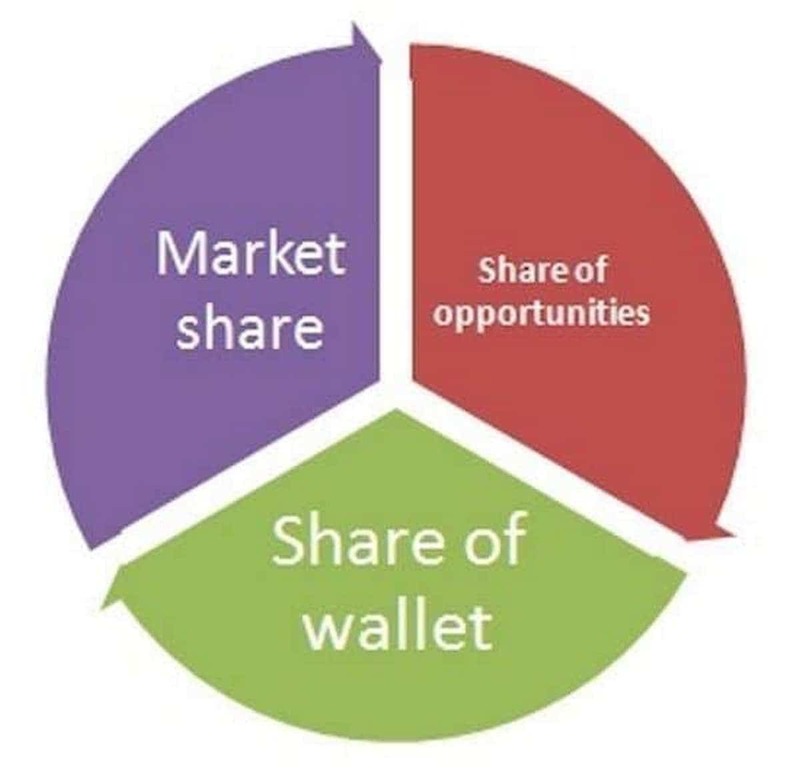 Each of the concept was developed as per the need of the market. As the market changed, so did the concepts of marketing. And today, we have an opportunity to look at all 5 concepts of marketing and what they represent. The article lists out the concepts of marketing in a very brief manner. You can click on each link to know more about each individual concept of marketing. Dear anni, terms and concepts are different terminology. Concepts are ideas put forward by various marketing think tanks over the years. I want summary marketing management orientations for 9-10 lines . Hi. links to each of the marketing orientations is given in the above article such as production concept, marketing concept etc. Thats a huge topic but i will try to cover the same soon. Its a good topic :) Thanks for the tip. @ Asad Hayat – try this link – https://www.marketing91.com/difference-segmentation-targeting-positioning/ Difference between segmentation, targeting and positioning. Good work,these concepts are very helpful to me thank you. what is the difference between the consumer concept and marketing concept? Thanks for sharing this article. This article is well explained and easy to read. 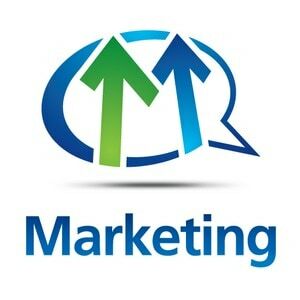 can you explain what is the difference between segment marketing and target marketing.,,what are all the factors affecting the target marketing. Hii. Well, lets take the example of Geographic segmentation. Now your target audience might be the affluent people of that area, in which case you need to have a posh restaurant. Or you might be targeting youngsters, in which case you may think of a fast food restaurant or a franchise. So once you have decided your segment, you do target marketing. The final part of this is positioning, where you use the ambiance, the marketing etc to position yourself correctly between competitors. The combination of all this is known as “Segmentation, targeting and positioning”. It is one of the important concepts of marketing. 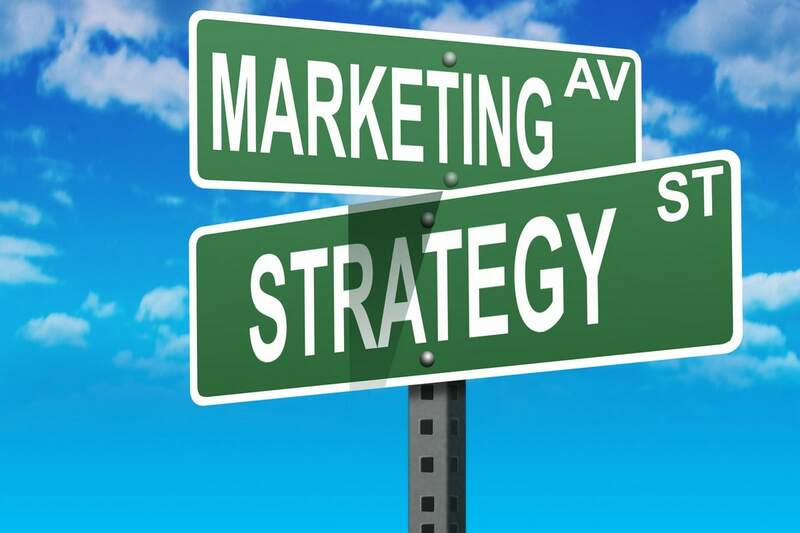 What is the different between concept of marketing and marketing concept? 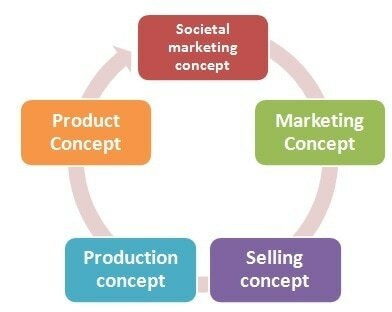 is marketing concept different from philosophy of marketing. can I know who is the author for this website…? its for reference puporse. What are the implications of the above management concepts?